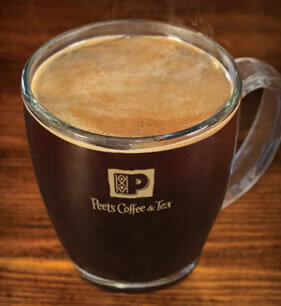 Peet's Caffè Americana is a popular espresso based hot beverage served at Peet's Coffee Shops. 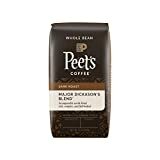 It is made with hot water and one or more shots of Peet's Espresso. 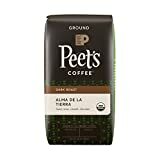 Peet's Caffè Americano varies in caffeine by size because of the number of shots used. Listed above is the caffeine content for their medium size Americano. The caffeine content of coffee based drinks can vary so this page represents the average amount a customer would expect to find. 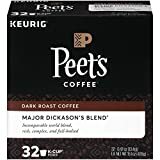 How Does Peet's Caffe Americano Compare? 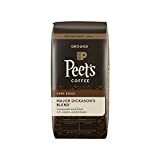 Peet's Caffe Americano contains 8.75 mgs of caffeine per fluid ounce (29.59mg/100 ml).